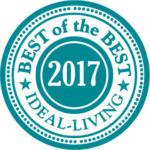 Wilmington, NC – ideal-LIVING magazine announces the 2nd Annual “The Best of the Best” in towns and residential communities in its Summer 2017 edition. These awards will also be posted at www.ideal-LIVING.com/2017BestoftheBest. 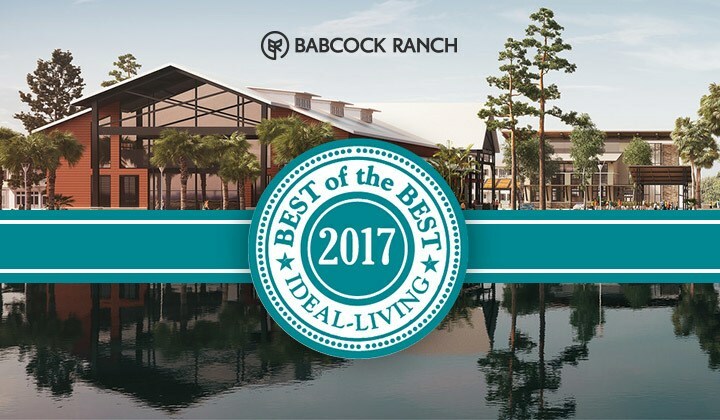 Ideal-LIVING editors have chosen Babcock Ranch as one of the “Best of the Best Eco-Friendly Communities.” Nominations were submitted, the editorial committee then researched and chose those communities/developments they felt best represented the spirit of the category.